Here is a collection of instructions and essays directed at the budding poet. In addition to W.H. 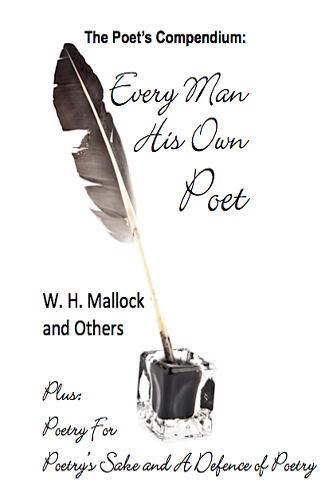 Mallock's Every Man His Own Poet, you will find A.C. Bradley’s Poetry For Poetry's Sake and Percy Bysshe Shelley's A Defence of Poetry. 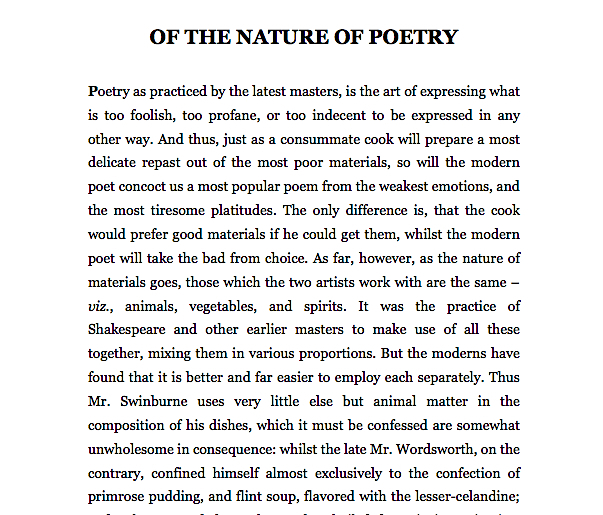 These are classic works that every poet should ponder before touching pen to paper or tapping at a computer keyboard.